SAI are excited to welcome a product scientifically designed to treat thinning eyelashes at a cellular level. This means this revolutionary eyelash conditioner features a safe and effective formula shown to provide the appearance of dramatically fuller, thicker, and longer eyelashes. 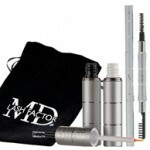 MD Lash Factor was first launched in 2007 and is distributed in over 20 countries, and now it is available at SAI. 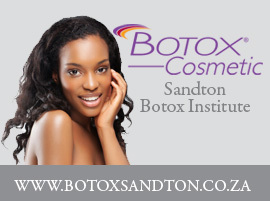 We all know eyelashes have a functional role to protect the eye from debris, dust and sweat. But what about the aesthetic? Full, long and thick eyelashes are beautiful and can dramatically change a persons face and many people apply fake eyelashes to fully enhance their eyes. 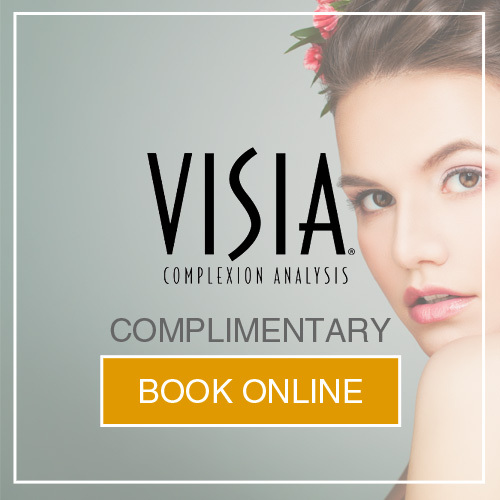 What most people do not know is that the lifespan of an eyelash is 8 months and once lost can take up to eight weeks to grow back. That is why we want to avoid unnecessary damage to the eyelash but rather treat and thicken the lash to naturally create the long beautiful lashes we all associate with beauty. MD Lash Factor works for you in this regard. A product that can strengthen and thicken your eyelashes will maintain your eyelashes for longer and promote length, shine and thickness regardless of what mascara you are using. These active ingredients are proven to thicken and grow your eyelashes from the follicle and if used daily you will see result in as little as four weeks. For more information and pricing, please contact SAI now.